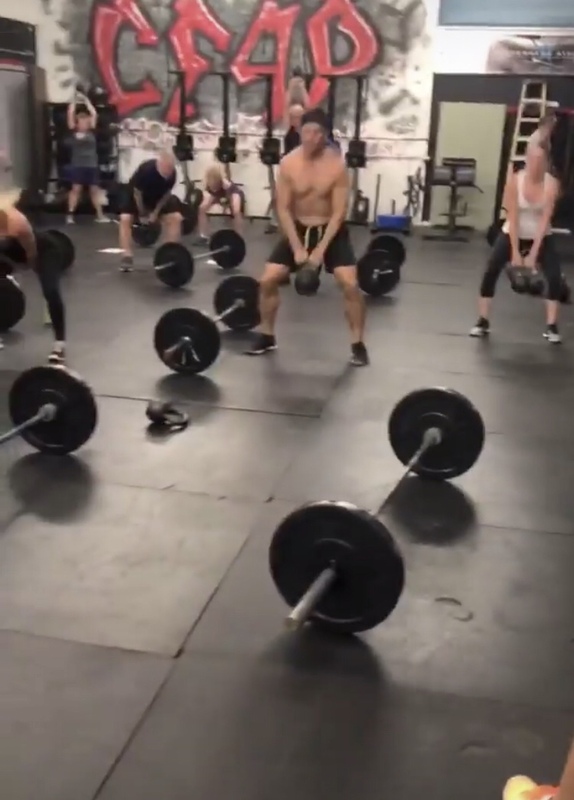 Go Heavy As possible each set, go heavier on 3 than previous weeks 5. 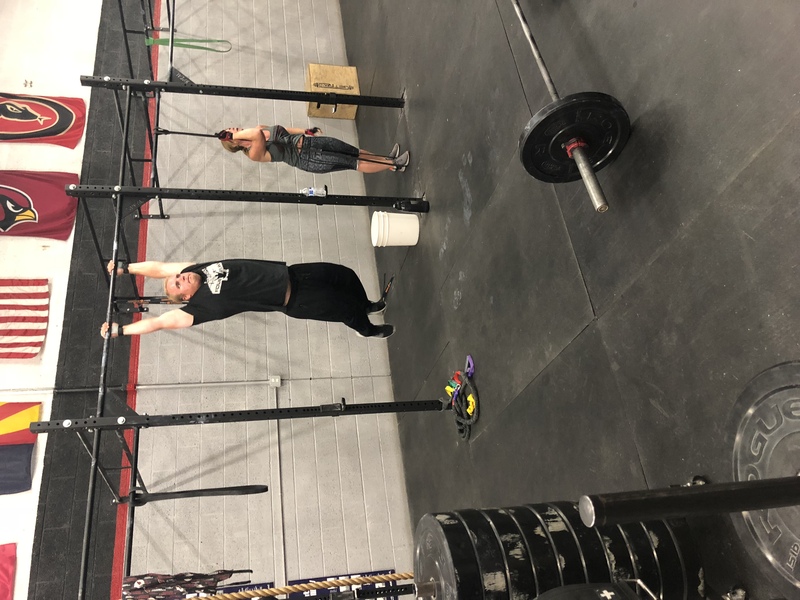 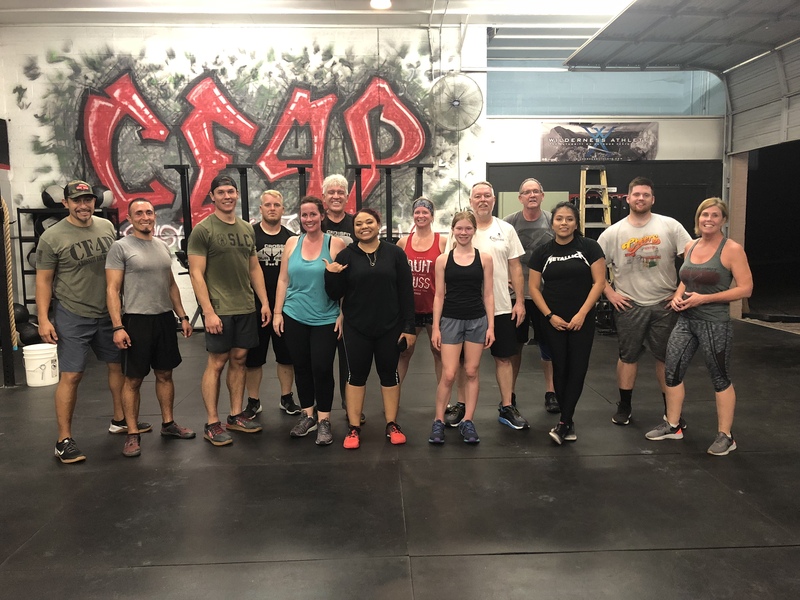 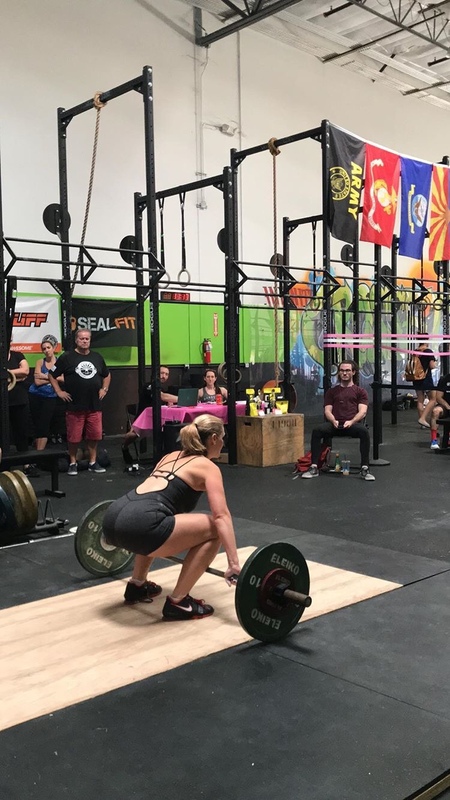 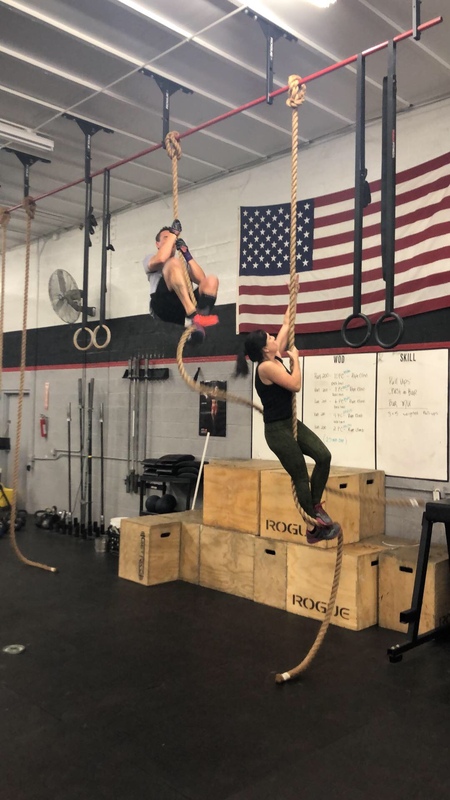 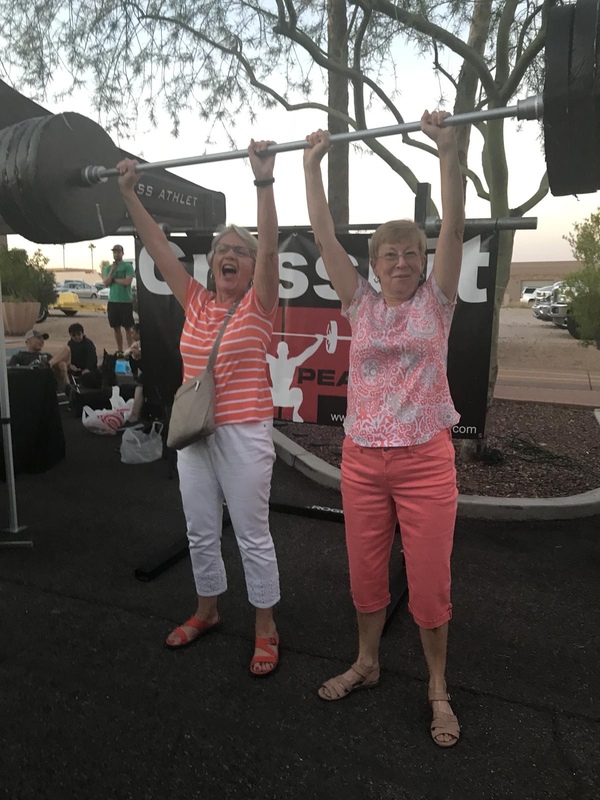 CrossFit Four Peaks is a CrossFit affiliate located in Fountain Hills, Arizona. 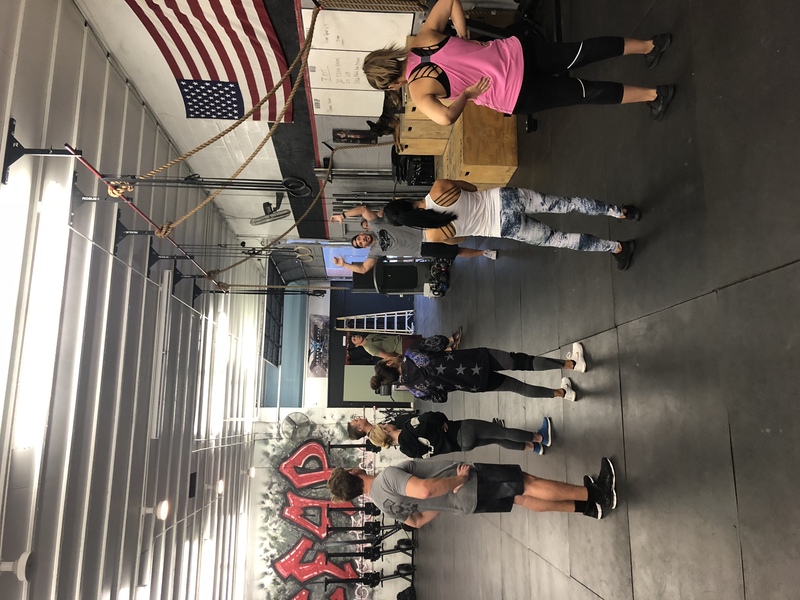 We want to show you how to move functionally, provide the right structure to accomplish your goals and push you to be your fittest. 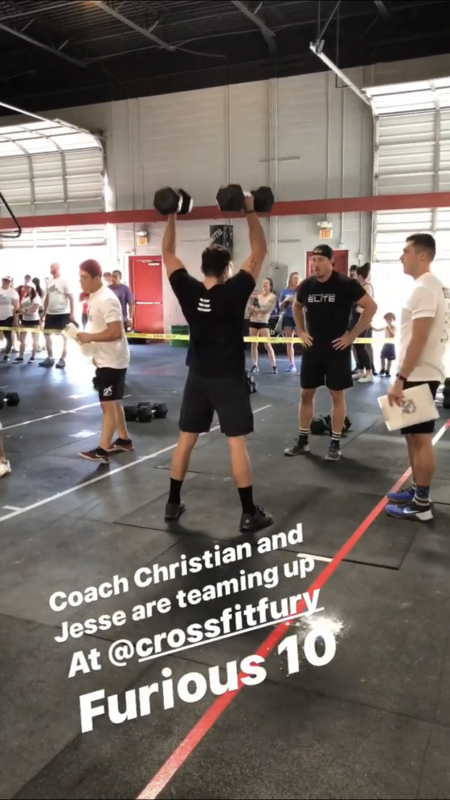 Not sure what CrossFit is? 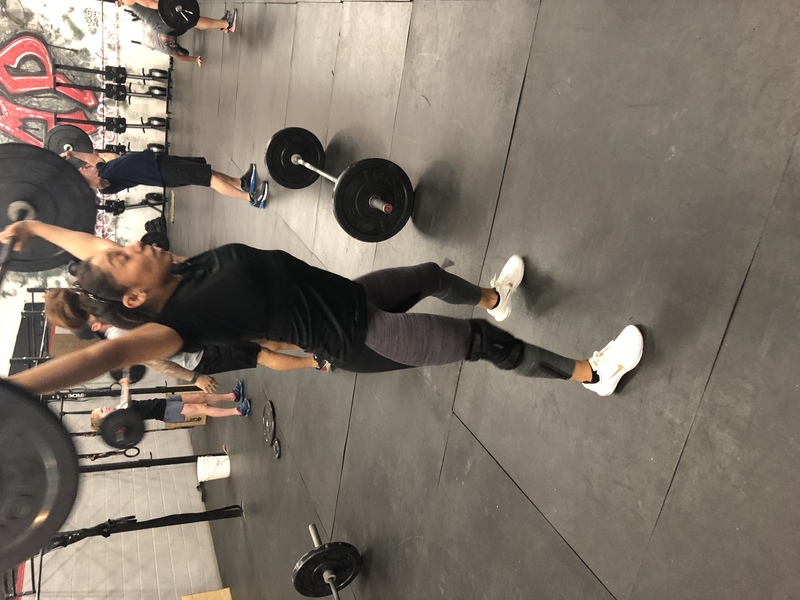 Want to give CrossFit a try? 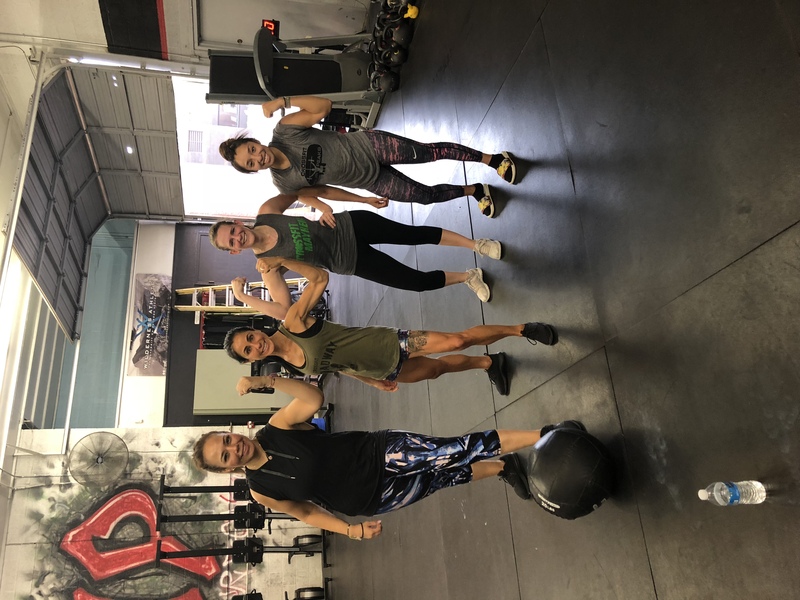 Stop in and workout with us – you’ll love it!